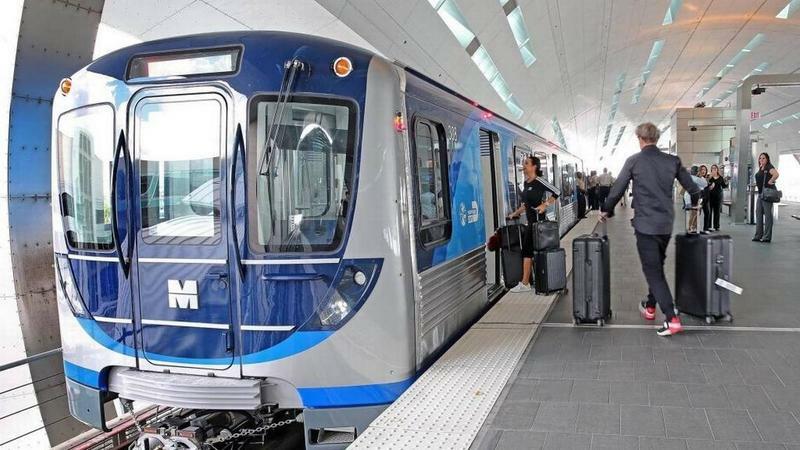 Tampa's mayor visited Miami Thursday to learn more about a rail system that could potentially add a new transportation link between Florida's three largest cities. 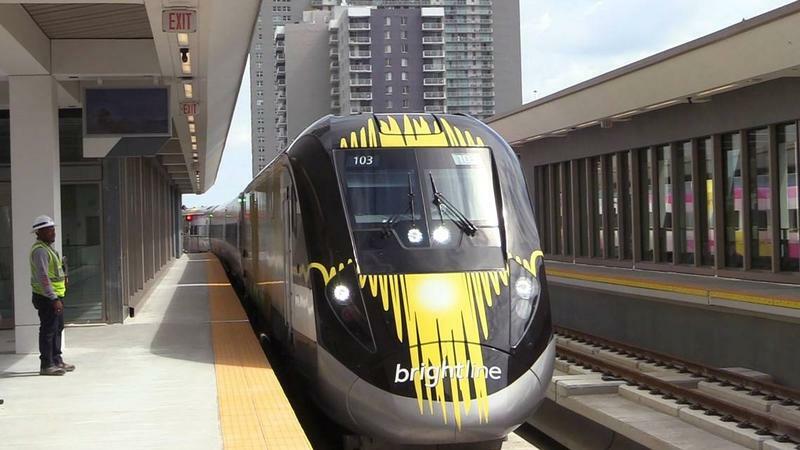 Mayor Bob Buckhorn toured the Brightline station in Miami with Miami-Dade County mayor Carlos Gimenez before test-riding a train to Fort Lauderdale. Buckhorn wanted to see how the railway operates as Brightline works to expand its service into the Tampa Bay area. 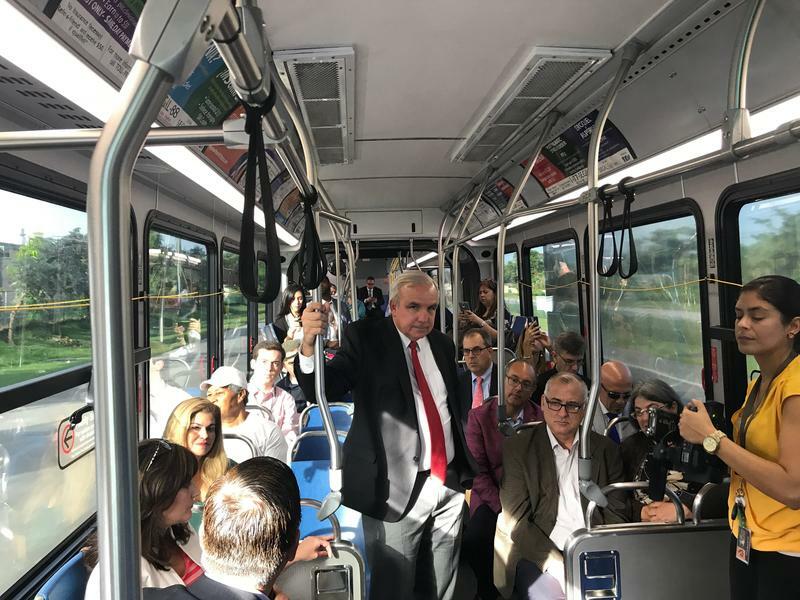 Miami-Dade’s increasingly heated debate over how to reconcile broken transit pledges will be moving to court, with a Coral Gables commissioner suing the county and its mayor over using a voter-approved transportation tax to subsidize existing transit rather than expand it. 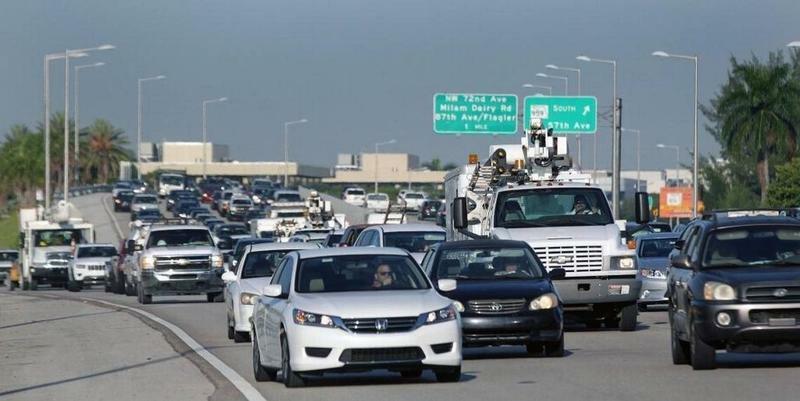 Traffic, sea-level rise and the Everglades are colliding after Miami-Dade commissioners voted Wednesday to advance a potential expressway extension to state regulators. The proposal to extend State Road 836 aims to reduce traffic for commuters in the West Kendall area. 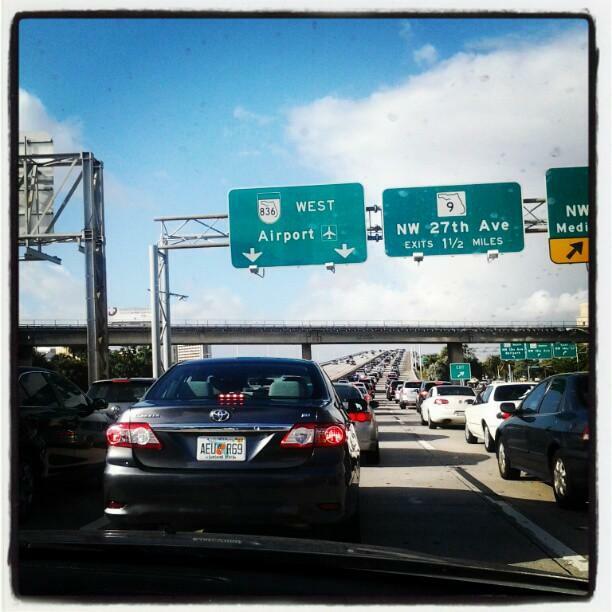 Driving the 20 or so miles to downtown Miami during rush hour can take an hour and a half -- or more. 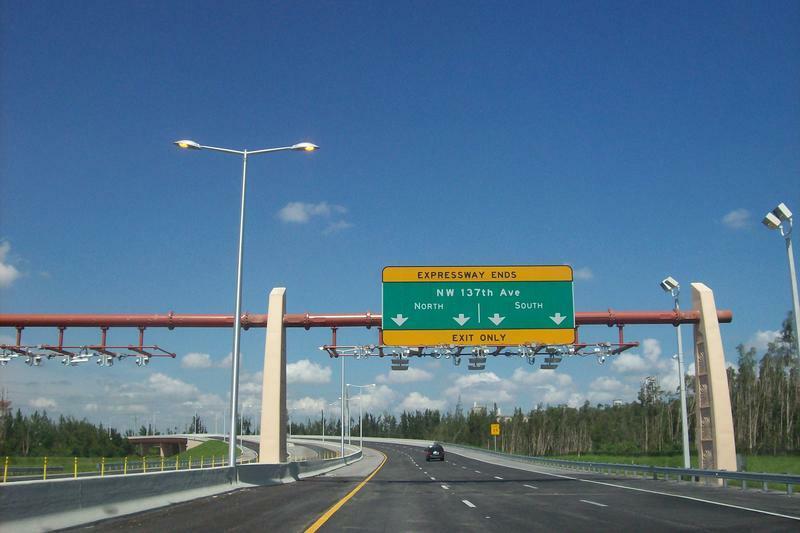 Does Miami-Dade's 836 Expressway Proposal Fit Into The Regional Climate Plan? 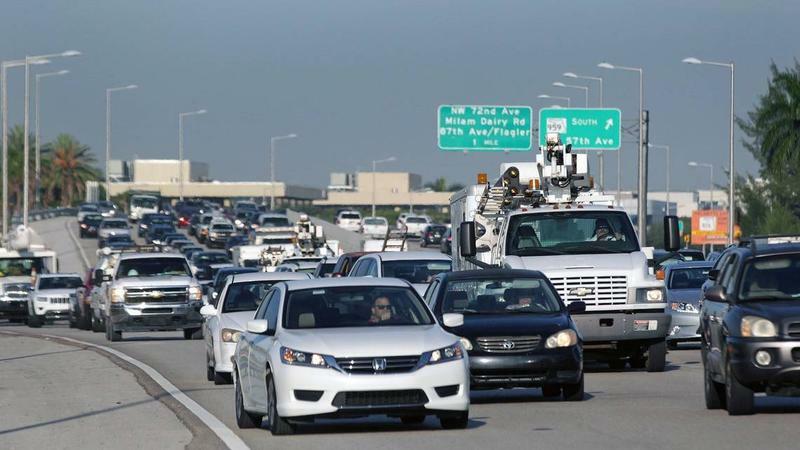 Critics of a Miami-Dade proposal to extend State Road 836 beyond the county's urban development boundary say constructing new highways in South Florida is an outdated solution to traffic problems. 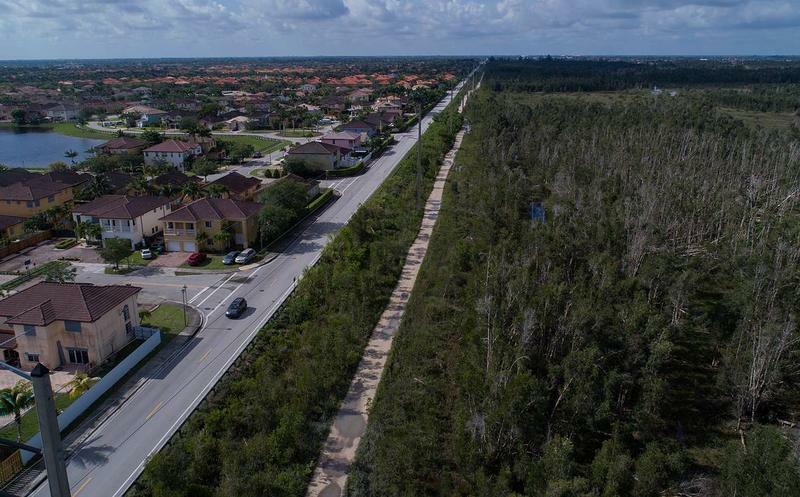 On the western fringes of Miami-Dade County, street after street of barrel-tiled houses squeezed within shouting distance of one another come to an abrupt stop at a marshy basin that was once part of the Shark River Slough. 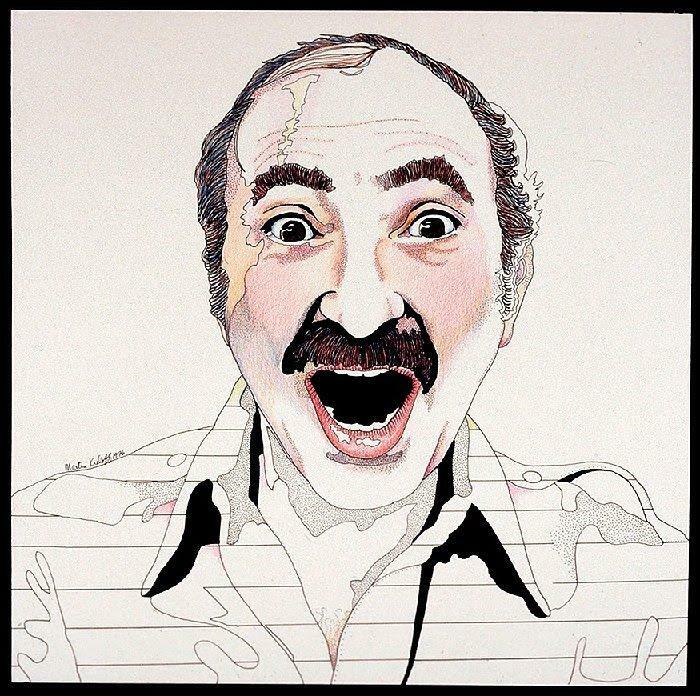 The slough — the flowing heart of the Everglades' famed River of Grass — was supposed to be the boundary to what a county plan anointed Miami's "aggrandizing urban front." Miami-Dade commissioners will vote Wednesday on the controversial 836 extension - a project to prolong the highway for 14 miles south of its current location and west of Kendall. 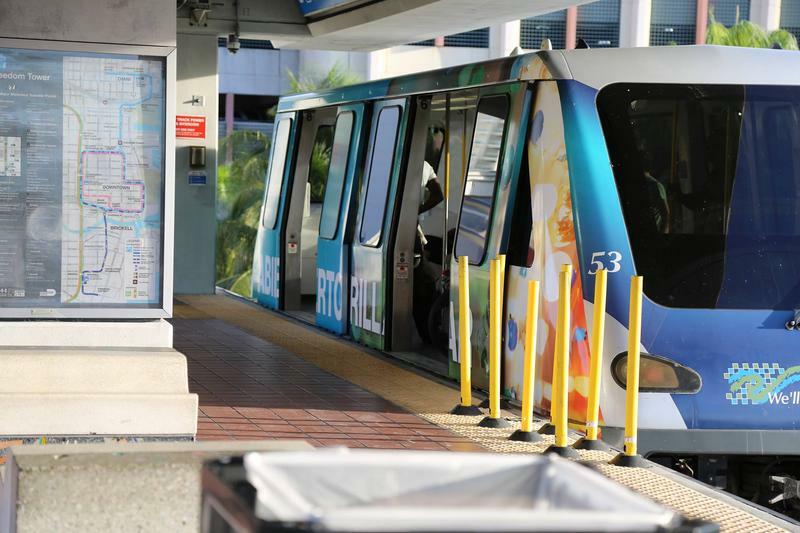 Many people who live in Kendall and commute downtown have expressed support for the project. 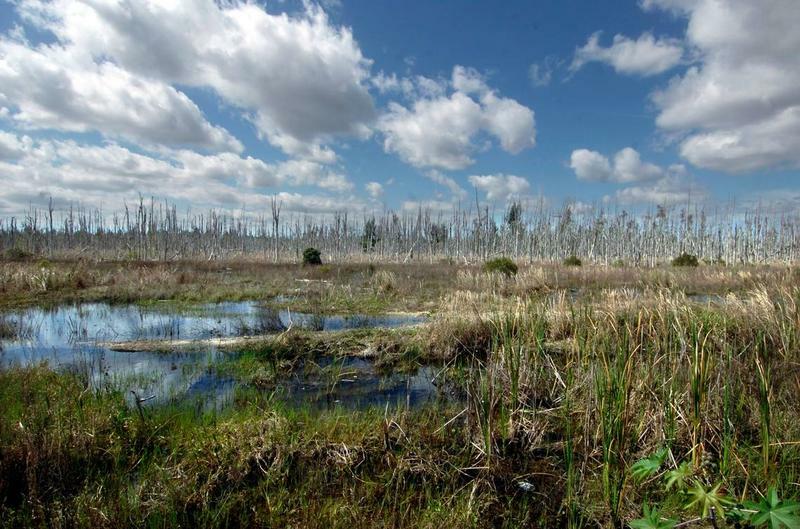 Those in opposition say the extension could wind into the Everglades. Sundial sat down with Tere Garcia from the Miami-Dade Expressway Authority to discuss the proposal. Bus riders in Miami-Dade County are waiting longer for their buses to arrive than in years past. 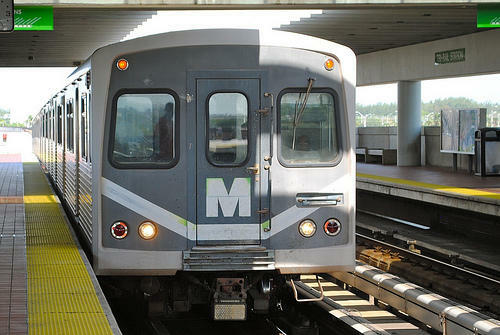 Depending on the route, waiting times range from 15-45 minutes. In some instances, buses aren't arriving at all. If you feel like your South Florida commute seems increasingly hellish these days, you're not alone. 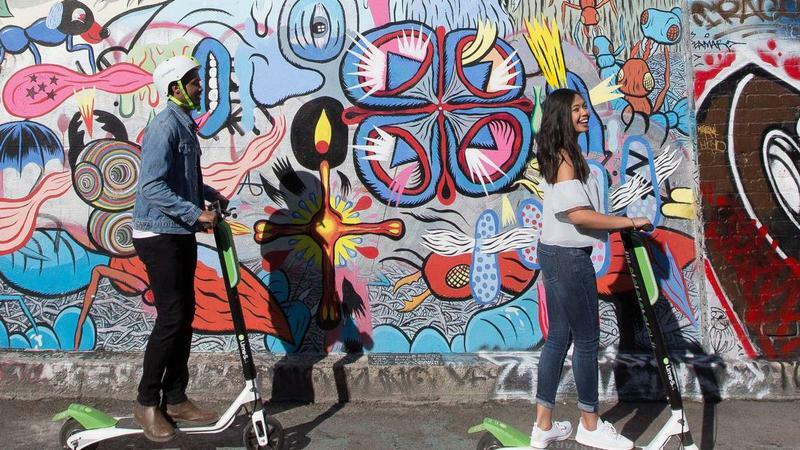 Over the past decade, Miami-Dade, Broward, and Palm Beach counties have seen a whopping increase of almost 29 percent in the share of commuters who travel at least 90 minutes to get to work. That is one of the largest increases in America among big cities. By comparison, Atlanta saw just a 14 percent increase between 2005 and 2016, while New York jumped only 15 percent. Could Electric Buses Play A Role In Making South Florida More Resilient? More than 600 local policymakers and activists are set to share ideas on regional challenges at the Southeast Florida Climate Leadership Summit in Fort Lauderdale on Thursday and Friday. And sea level rise and traffic are likely to be major topics of conversation.